Vocalist and pianist, Katherine Ryan, teams up with fiddler and singer, Hannah Harris, in an evening of exploring their diverse musical roots. 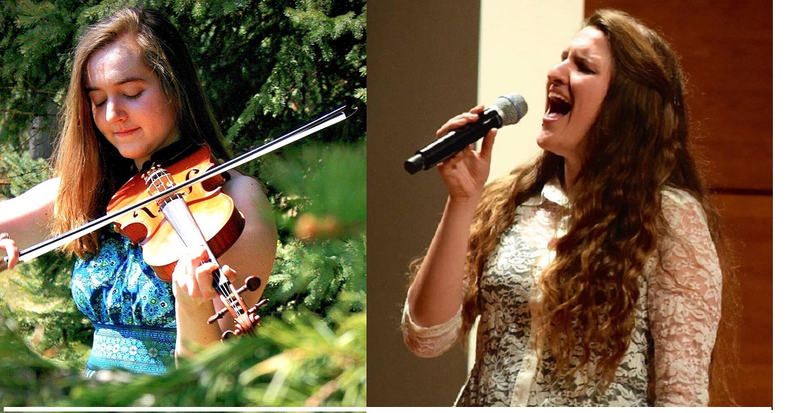 Both women grew up with classical music training and then used these skills to shape careers aligned with their respective passions: jazz and Irish traditional music. In this show, they weave these influences into one connective display of artistry.